Experimental, Raw, Contrary, Energetic, Social and Humor! They are the six words that describe Tilburg best. Traditionally, it has been a region consisting of different hamlets linked together. A city with a rich history in textiles, an industrial city, streetwise and undergoing an unprecedented transformation! A surprising city and love at second sight, a city of makers and doers. Tilburg is also a city with daring, we do new things and sometimes we fall, but we get up again! 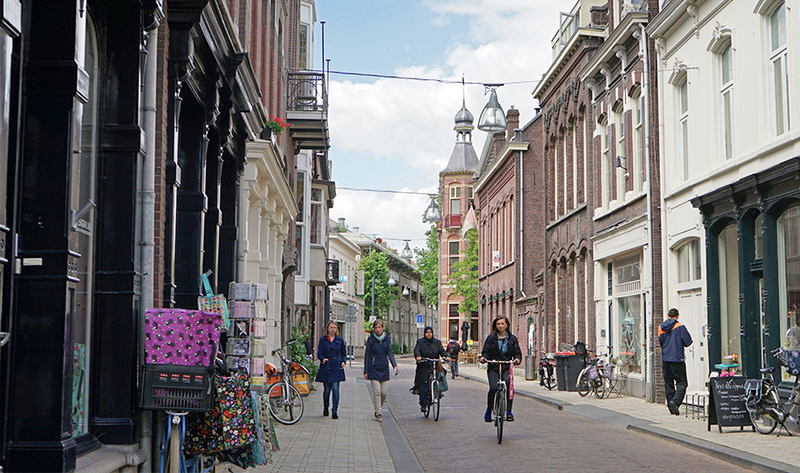 Tilburg is a city by everyone, for everyone, to which everyone can contribute. A city where the people are prepared to help each other and mean something for others. A city that we at the VVV are proud to present to you. The shopping area is the central axis through the city, and an ideal start for a visit. Tilburg really becomes fun when you start exploring it! Visit the Railway zone, the lively squares with cafes and restaurants, the surprising Meandering area or the creative Cattle market quarter. Want to relax for a moment? The best relaxation is found in the Piushaven, the courtyards and urban parks. Travel on one of the many organised waterway trips or rent a boat for your own exploration! Are you wondering what to do this weekend? Our calendar is full of fun and innovative events that are well worth doing! The events are accessible and easy to reach. 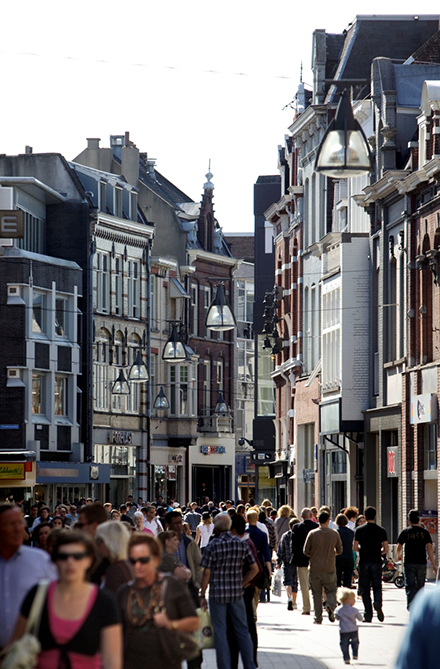 On the last Sunday of every month there is Sunday shopping in Tilburg. The exceptions to this rule are: Easter Sunday, Whitsun/Pentecost, Christmas Day and New Year's Day. The stores are open from 12:00 to 17:00. Stores are not required to be open on Sunday. And on holidays there are special opening hours, as stated above. Thursday evening is reserved for late-night shopping in the centre of Tilburg. Outside the ringroad, Friday evening is the set late-night shopping evening. On Friday, December 2, and Friday, December 23, late-night shopping is also permitted. A fun trip to the market for fresh fruit, a wide assortment of nuts, a lovely bunch of flowers or fresh fish? 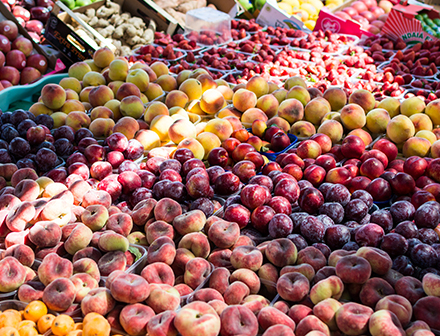 From Wednesday to Saturday, you can visit markets at six different sites in our city. For clothing and cloth lovers, the Besterdmarkt on Wednesday is a definite must. Would you like to enjoy a large selection in the middle of the city? Then go to the Saturday market on Koningsplein. One tip: take a really large shopping bag with you because there is a lot of choice at cheap prices. Every last Sunday of the month, De Dwalerij takes place in the Noordstraat. It's a Sunday market for foodies and funshoppers.